Would you like to know that your charitable giving is having a direct impact on others? And would you like to know specifically who those “others” are? Then look no further, and consider supporting the IUPUI University College Scholarship Fund. Kate Thedwall, director of the Gateway to Graduation program at IUPUI, serves as chair of the University College Scholarship Committee. 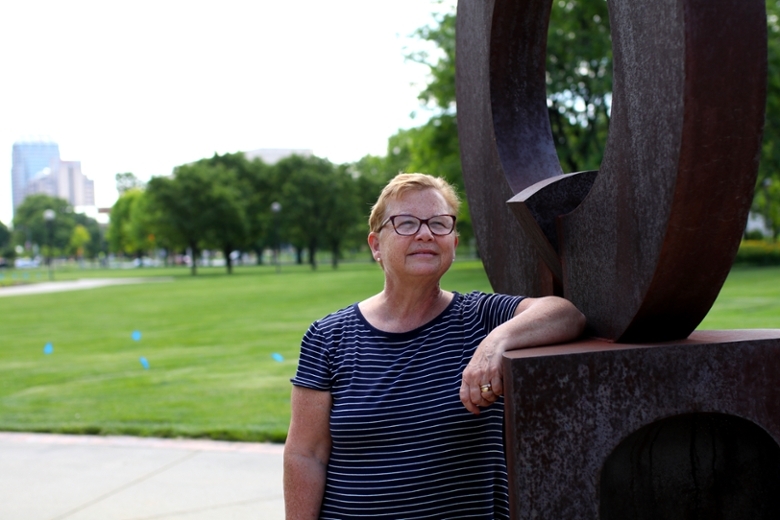 Her personal financial struggles to complete college make her the ideal individual to head up this important committee and the impactful work it does. In a recent interview, Thedwall emphasized the importance of creating scholarship opportunities for University College students specifically to help beginning undergraduates remain persistent and optimistic in their pursuit of a college degree and in their future. She noted that many of them are first-generation students who rely more on financial support from the university than from their families. Kate Thedwall, director of the Gateway to Graduation program at IUPUI, serves as chair of the University College Scholarship Committee. As a first-generation college student herself, Thedwall understands the importance of financial support and assistance. As a first-generation college student herself, Thedwall understands what it means for students to have to work their way through college without additional financial backing. 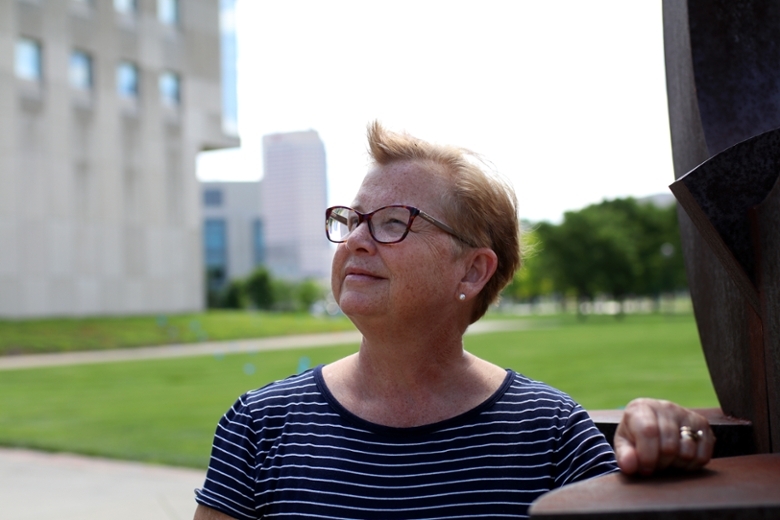 Her experience, coupled with the fact that over 80 percent of IUPUI students hold part-time jobs to help pay for their tuition, has contributed to Thedwall’s personal interest in helping students at IUPUI who may not have the financial support they need to matriculate. You cannot go wrong investing in education. The University College Scholarship Committee offers four $1,000 scholarships annually. These scholarships for University College students often play a crucial role in their lives and their IUPUI experience. Reflecting on her service as chair of the University College Scholarship Committee, Thedwall regards it as one of the most rewarding things she has done because she is able to help students in real need. She states, “We’ll be changing the entire future of our nation if we can take that first step and graduate more of these first-generation students.” Thedwall understands that scholarship money is critical to achieve this. “You cannot go wrong investing in education,” Thedwall emphasizes.